How you can prepare yourself and your church for a successful future. This lab is designed to help you and your church prepare well for that time in the distant, or not so distant, future. 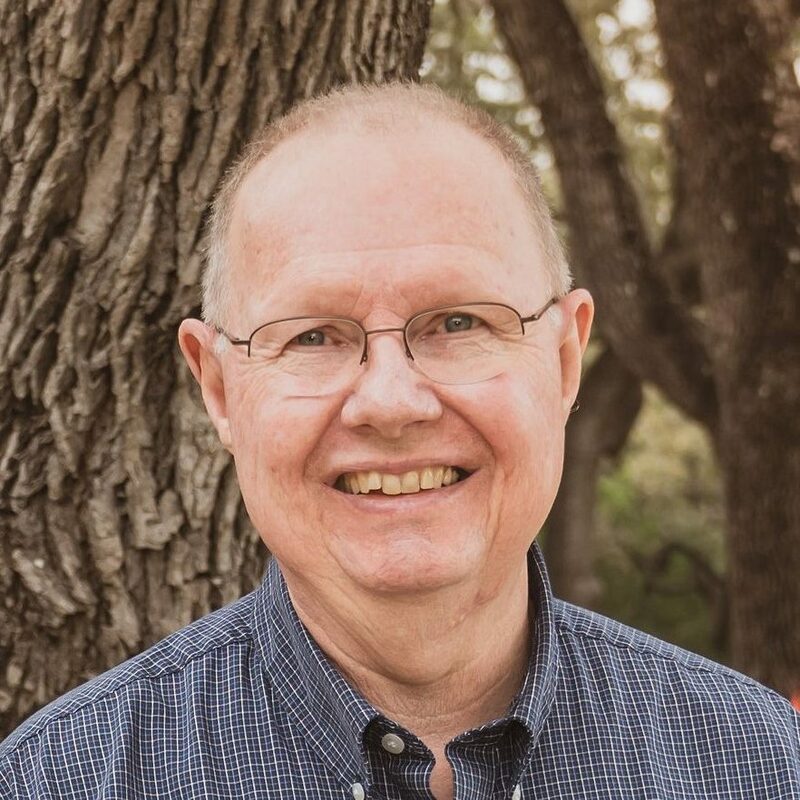 Dr. Bob Rowley has served in the EFCA as a church planter, pastor, church planting director, and district superintendent (since 2004) in the EFCA Texas-Oklahoma district. He has served on the EFCA Board of Directors, and the national EFCA church multiplication team. Bob also serves as an Adjunct Professor at Dallas Theological Seminary where he teaches church planting on the Th.M. level; and church health, church leadership, and church multiplication on the D.Min. level. Bob and his wife, JoAnn, live in the San Antonio area and have three grown children and six grandchildren. Cal Swan has spent his entire life and ministry in the EFCA. He grew up in the Eastern District, served as a youth pastor in the Great Lakes District, served as a solo pastor in the North Central District and next as a senior pastor in the Central District. 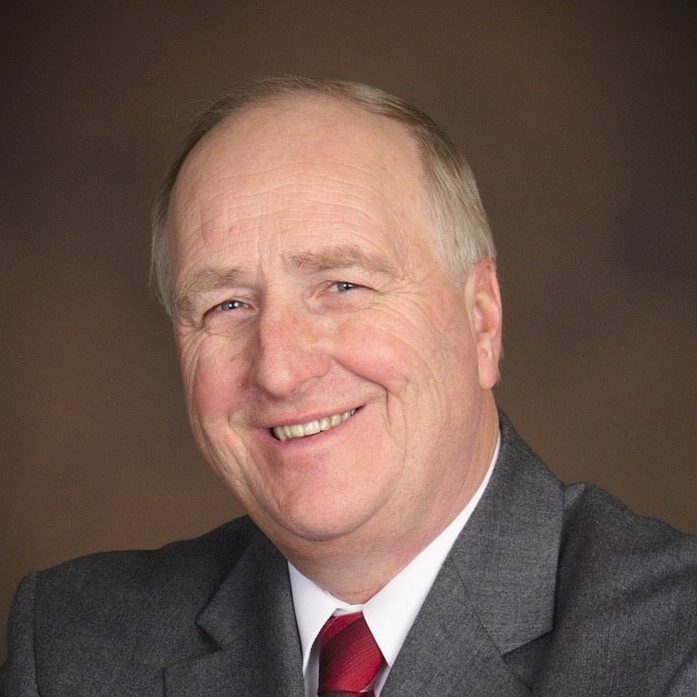 He has served as the Central District Superintendent since 1999. He leads the district staff in their mission to strengthen and multiply churches and healthy, transformational pastors and leaders. He has been happily married to Sue for the past forty-seven years. They have three grown children. Bob Osborne has served for the past five years as the Director of Church Health for EFCA West. Bob joined the EFCA West team in 2013 after completing thirty-eight years of service with the Los Angeles County Sheriff’s Department. 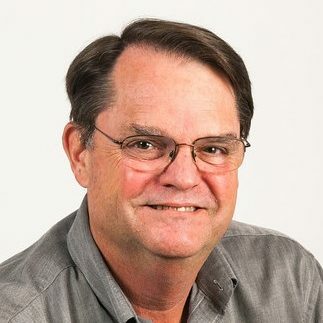 His responsibilities with EFCA West include strengthening churches, pastors, and leadership teams through leadership training and development, vision clarity and effective strategy, systems and policy, and assisting churches through times of crisis and transition. Bob and his wife, Charlene, reside in La Verne, California.